Looking after the land is fundamental to our arable farming, and with our innovative analysis techniques, we can improve soil quality and structure, maximise yield and financial return, and ultimately increase land value. G. W. Topham & Son offer an extensive range of specialist machinery for a wide array of agricultural services that will complement the services we have to offer and ensure maximum efficiency. For best results we give the crop the best seedbed possible, utilising a wide range of different cultivation machinery to suit all soil conditions. Using our expertise to decide what machine is best in each situation, tailor and adapt to any scenario. We have the power and capacity to cover the ground quickly and effectively which is critical especially in our changeable climate. Whether ploughing, discing, power-harrowing or mole draining we have machines capable to do each job in all conditions. Our state of the art machines are pulled with self-steering tractors via RTX GPS, ensuring accurate and precise drilling. The drills are equipped to vary the seed rate according to a range of pre-determined factors such as soil type and condition. The savings on input costs the GPS and variable seed rates provide have become a vital aspect of modern agriculture to achieve the highest profit margins. Blackgrass is a versatile and adaptive weed which has become a major issue on Cambridgeshire’s Hanslope soils in recent years. Contributing to this problem has been poor drainage, cultivation techniques and herbicide resistance. 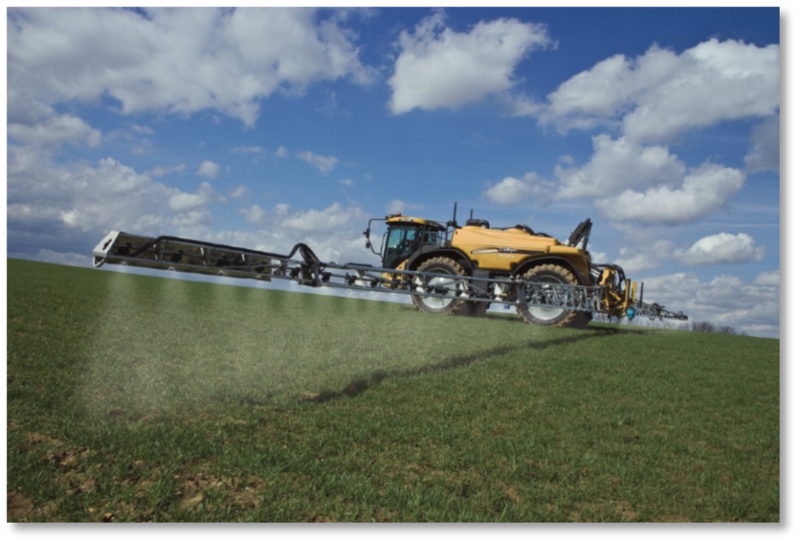 Our independent agronomist has access to the latest products and information and, coupled with our policy of investing in machinery with the latest technology, helps us to guarantee that plans are carried out the highest standard to give maximum control. With delayed drilling becoming increasingly vital for blackgrass control, our large 12m drills give us the capacity to cover the ground during narrower windows of opportunity. Using SOYL Precision Nutrient Management our machines utilise GPS technology with soil nutrient maps, applying fertiliser across fields and targeting specific areas applying at variable rates. This increases yields and targets expensive fertiliser to where it is needed most. Nitrogen, Phosphate and Potassium can all now be applied using this system. We cut the crop when quality is at its peak, ensuring we meet industry standards. The high output of the machines means we can cover in excess of 300 acres per day during the harvest. 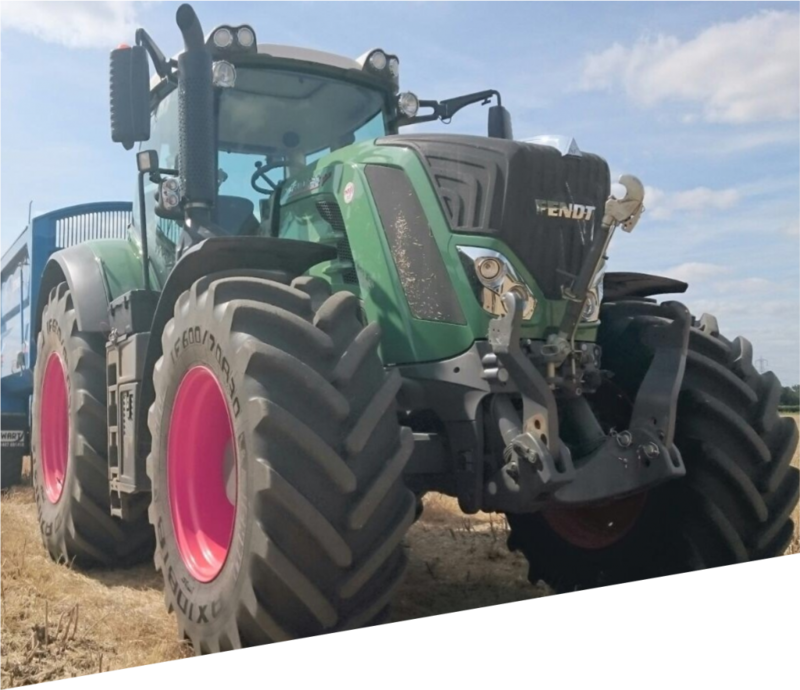 The combines are fitted with the Terra Trac design which enables us to reduce grown compaction for future crops. Our top of the range combines use yield mapping software for post crop analysis to assist in planning for future harvests. In turn this provides our market-leading crop recording software with data which helps us to constantly monitor and improve performance. If you have questions regarding any item listed here or relating to our contract farming services, please do not hesitate to get in touch with us.